Q2: How can I contact the MySQL Sales team about licensing and pricing questions? Q3: I forgot my MySQL database password? MySQL.com uses Oracle SSO for authentication. See the FAQ for Managing Your Oracle SSO Account. Q5: How do I get Technical Support? Q7: What resources are available to help me get started with MySQL? Q8: Where can I find MySQL Downloads? Q9: Where can I find MySQL Documentation? Q10: Where can I file MySQL bugs and find bug status? Q11: Does MySQL provide any visual tools? 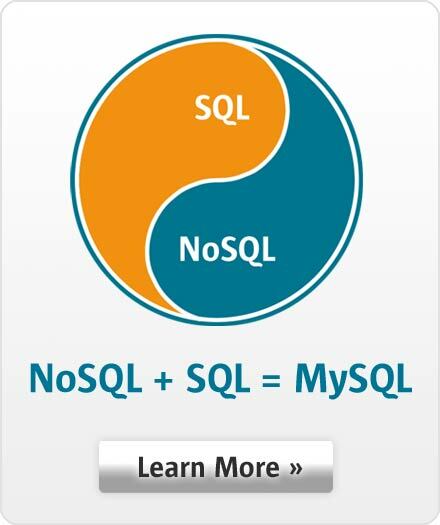 Q12: Where can I find a Trial version of the MySQL Enterprise Edition? Q13: Where can I find MySQL Web Seminars?